We believe pets are a part of our families. That’s why our founder and CEO, Scott Milligan started PetCure Oncology. 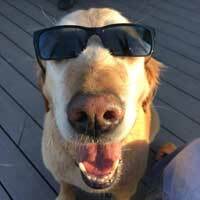 When his family’s dog, Juliette, was diagnosed with a nasal tumor, he was told there was nothing that could be done for her. But Scott knew that the technology to save Juliette was available – but only for humans, not pets. We’re on a mission to provide pets and their families with broad access to advanced cancer treatment technology and connect them with the very best, highly compassionate veterinary specialists to deliver treatment. Today, that comes largely in the form of stereotactic radiation (SRS/SRT). While SRS/SRT was not an option for Juliette, PetCure Oncology is determined to make sure that today’s pets have access to potentially life-saving cancer care. 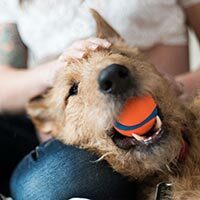 Stereotactic radiation (SRS/SRT), an advanced form of radiation therapy, offers the chance for a cure—something rarely heard of in pet cancer care. 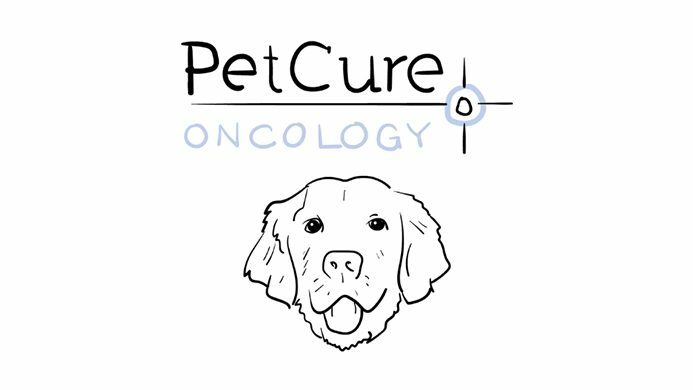 Determined to take the most progressive treatment options in human medicine and make them available in veterinary medicine, PetCure Oncology joined forces with some of the best and brightest minds in cancer care and opened its first center in May of 2015.